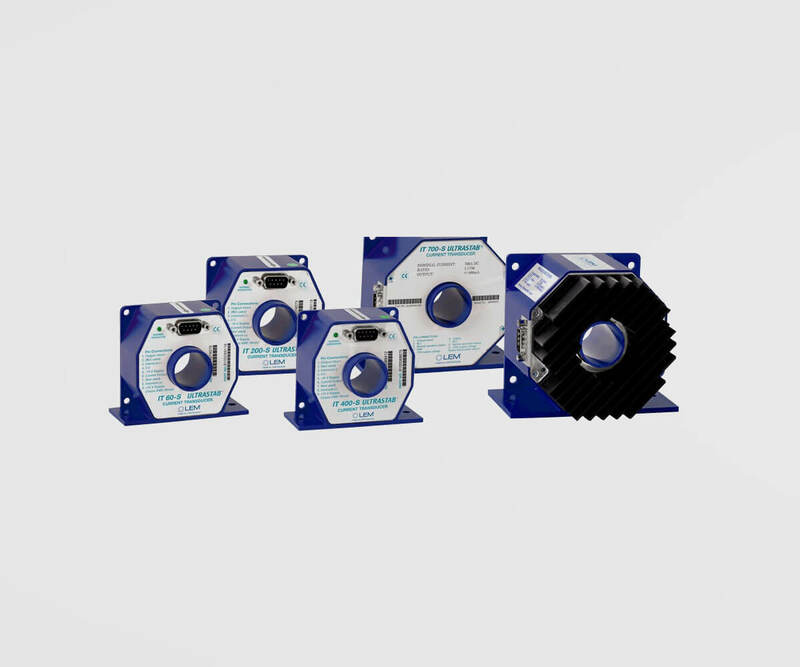 High-accuracy sensors for AC and DC current measurement. From current clamps to high-precision zero flux current transducers ideal for power analysis. AC/DC CURRENT MEASUREMENT: Dewesoft offers high-accuracy zero-flux current transducers, Rogowski coils, current clamps and shunts for AC and/or DC current measurement. HIGH ACCURACY: Highly precise zero flux current transducers or fluxgate compensated clamps are a perfect fit for most demanding power measurements for E-mobility and inverter motors application. UP TO 30 000 AMPS: DEWESoft offers a very wide range of current measurement ranges up to 30 000 (30 thousand) amps. -40°C to +85°C: DEWESoft offers current transducers with wide temperature range ... ideal for winter testing (-40°C) or summer testing (+85°C). INTEGRATED SENSOR POWER SUPPLY: Current clamps and zero-flux transducer can be powered straight from the DAQ instrument like R2DB, R8 or with external SIRIUS slice compatible chassis. FLEXIBLE: There are more than 1000 different current sensors are available on market. If you want to connect your own or other sensors we are very happy to help you here. 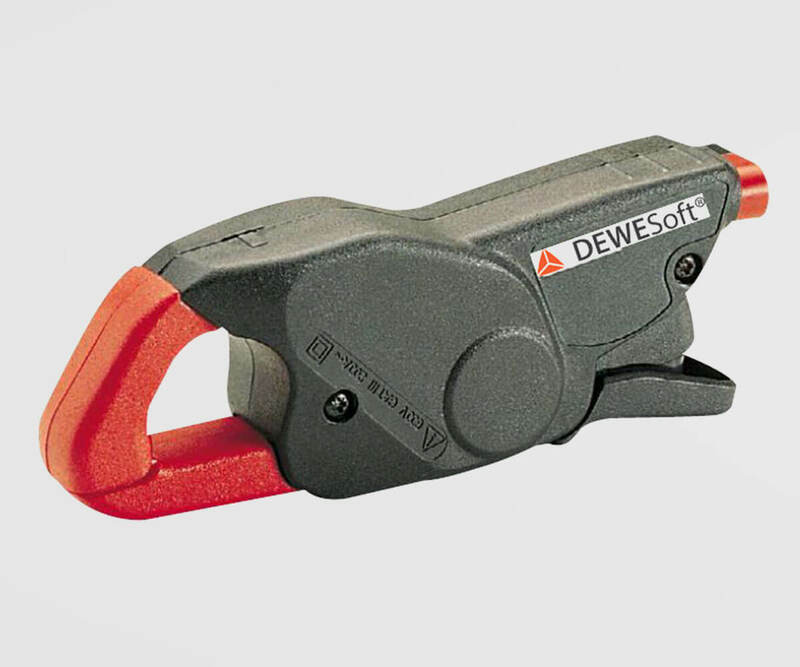 Dewesoft instruments allow connecting any type of current transducers. Dewesoft IT series of zero-flux transducers offer highly precise current measurements with linearity below 0.002% ranging from 60 A to 1000 A RMS, featuring up to 800 kHz bandwidth which makes them perfect for E-Mobility and inverter motor measurements. Use integrated Dewesoft SIRIUS PWR-MCTS2 power supply for powering these current transducers directly from Dewesoft instruments without any external power supply. Please see the full technical specification for more details. 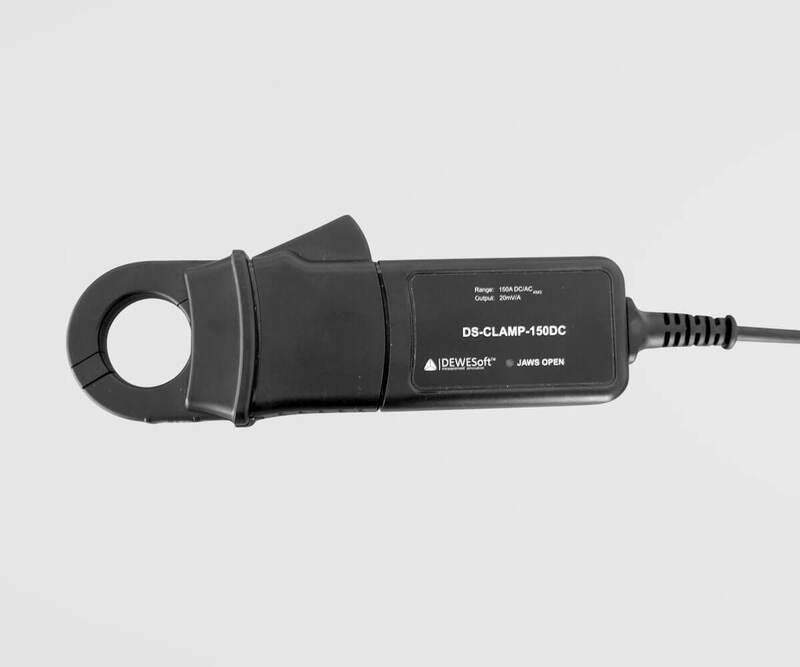 The DS-CLAMP-xxDC series offers DC and AC current measurements from 200 A to 1800A pk range using flux gate or hall sensor technologies with accuracy down to 0.3 % and bandwidth up to 500 kHz. 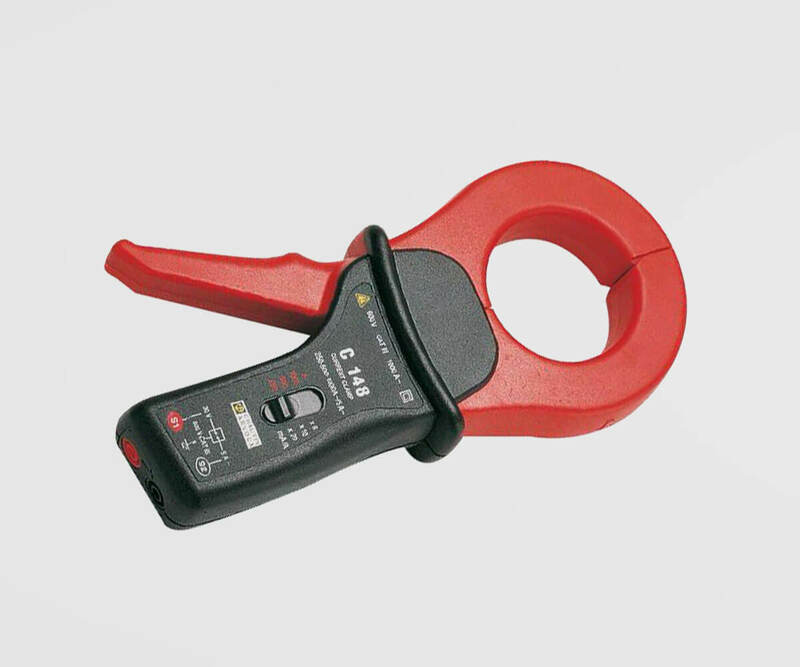 The DS-CLAMP-xxAC series offers basic AC current measurements from 5 A to 1000A range using iron core technology with accuracy down to 0.15 % and bandwidth up to 10 kHz. 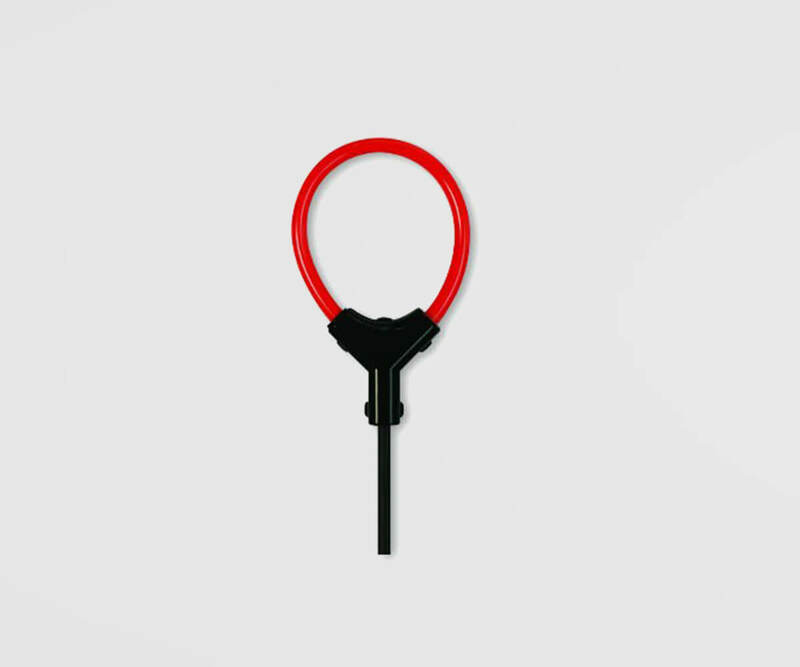 Rogowsky coils are easy to install and therefore perfect for field measurements. A wide variety of ranges are available 3 A to 30000 A with accuracies down to 0.1 %. The bandwidth is starting from 10 Hz and is ending at 1 MHz. Please see the full technical specification​​​​​​​ for more details. While some amplifiers offer direct measurements of small range current inputs. 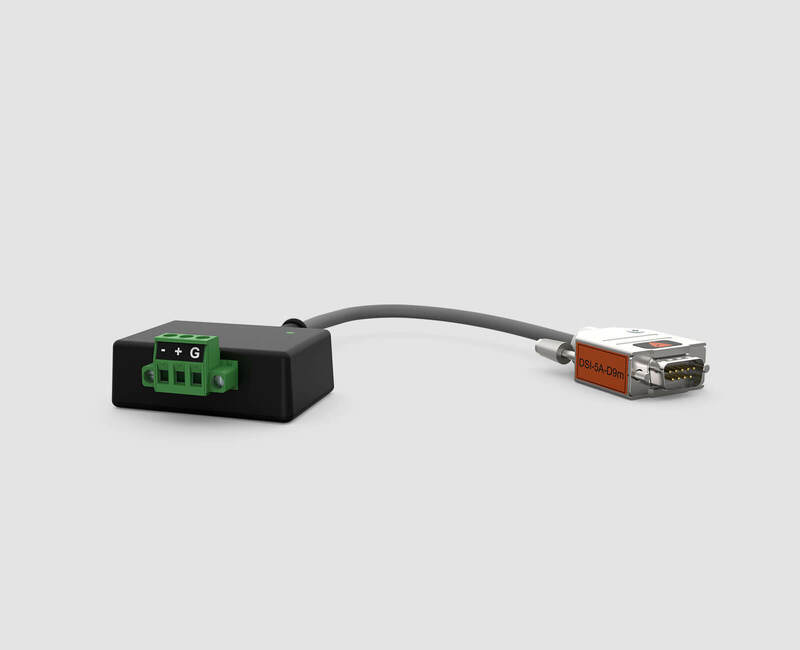 Dewesoft offers external 20 mA, 5 A, isolated 10 A and isolated 20 A shunts with accuracy down to 0.1% for direct AC or DC current measurements. 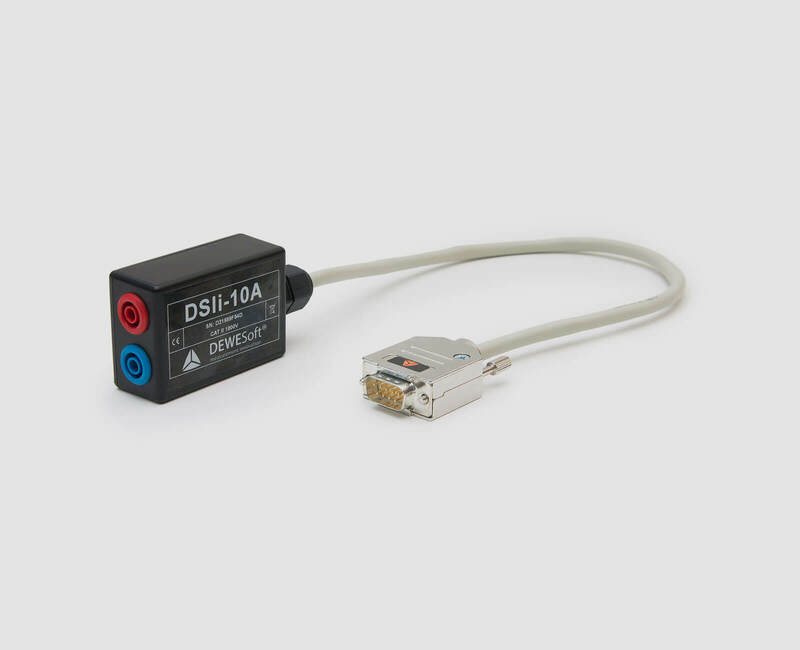 See DSI adapters product page for shunt adapter details. Isolated voltage input amplifiers are required for connecting shunt resistor adapters. All current sensors that require an additional power supply we offer integrated power supply option - SIRIUS PWR-MCTS2. With this option no external power supply needed. SIRIUS PWR-MCTS2 is a power supply unit for powering these current transducers directly from Dewesoft instruments without any external power supply. SIRIUS PWR-MCTS2 can be built into SIRIUS compatible chassis or directly into R1DB/R2DB, R4 or R8 data acquisition system.